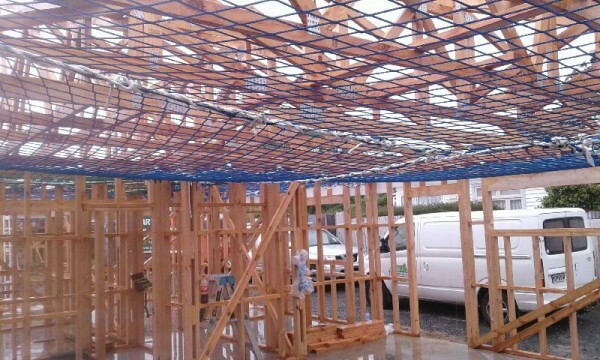 Aotea Safety Nets Limited are Residential Safety Net Installers. We have the best product in the market, we are professional installers, installing to the highest standards! We service the Greater Wellington Region including Wairarapa and Kapiti through Horowhenua and Manawatu. We are happy to discuss your personal requirements please feel free to contact us! 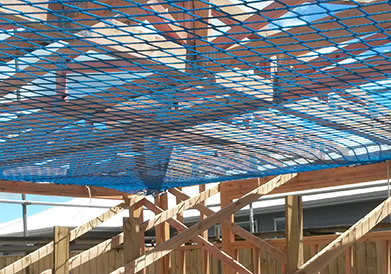 Aotea Safety Nets now offers Safety Net testing. For further information please contact us. 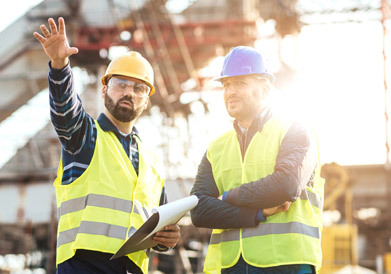 Our fast Accrediated staff have been trained to meet standard BS8411:2007: Craig Symons, Nick King, Darrin Field, Kevin Field & Ieuan Wright. Just give us a call on 0800 NETS 2U - 0800 638 728 and we'll be happy to answer any questions you have.